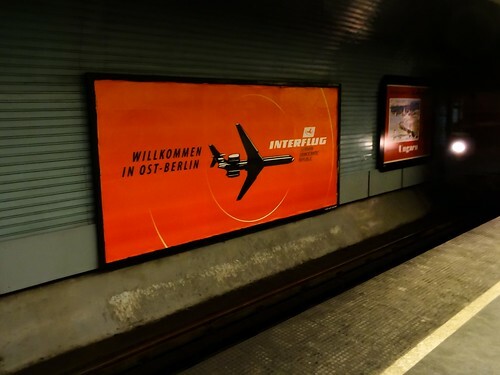 INTERFLUG billboard in Budapest - DDR-Luftfahrtforum ! Does anybody know what is the story about that large INTERFLUG billboard inside the Deák Ferenc place subway station in Budapest? The photograph was taken on January 27th, 2016. "Based on information provided by Mr. József Németh, CEO of Peron Kft Budapest company - the billboard has been covered due to a film shooting in that area in that period of time." - information provided by BKV-BKK Budapesti Közlekedési Vállalat (Centre for Budapest Transport) and Peron Kft Bp. company. Vielen Dank. Jetzt verstehe ich das.